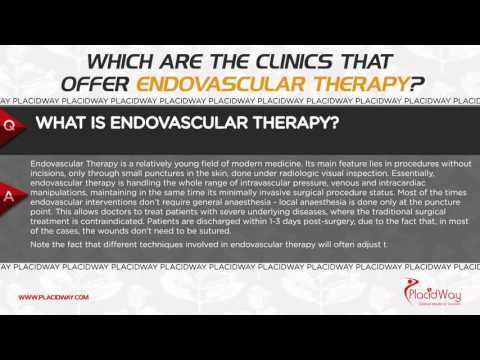 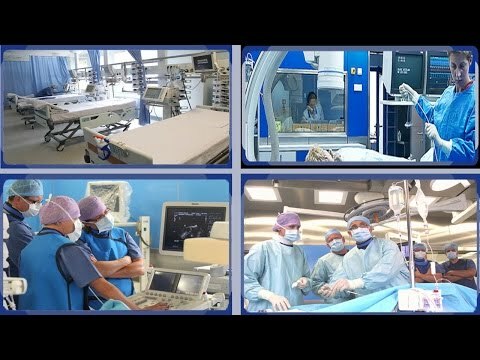 Which Are The Clinics That Offer Endovascular Therapy Abroad? 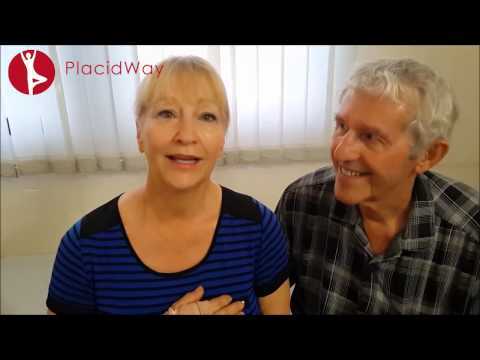 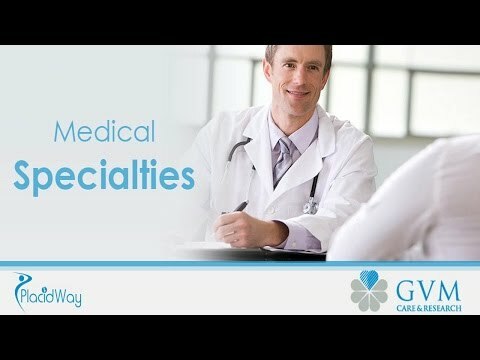 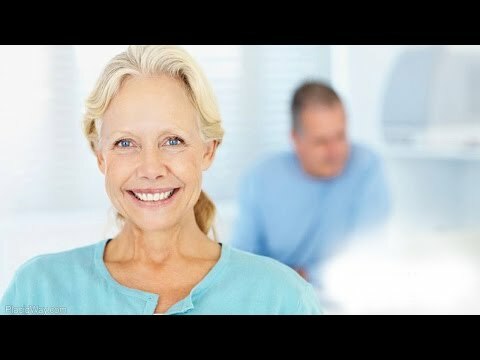 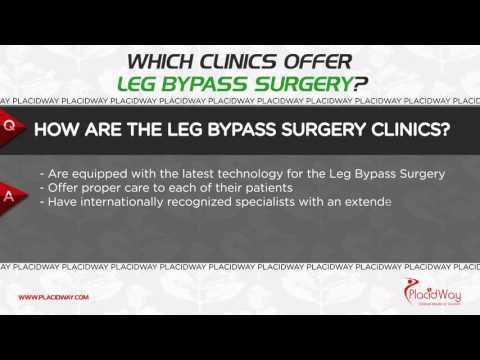 Which Clinics Offer Leg Bypass Surgery? 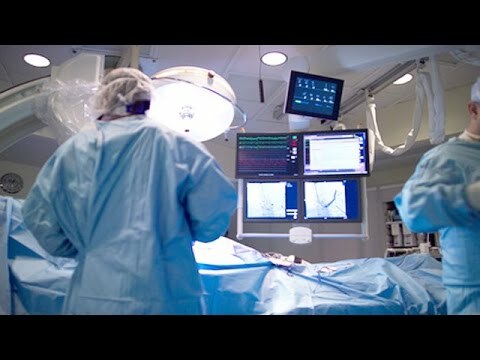 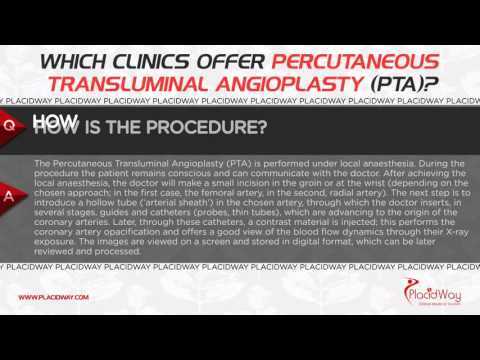 Which Clinics Offer Percutaneous Transluminal Angioplasty (PTA)?